For most patients, money plays a significant role in the decision on their health and dental needs. We understand that dental decisions and procedures can be very expensive. However, delaying treatment can be more costly, not only financially but physically as well. We offer special financing options through a third party financier, Care Credit, or with approved credit. Please contact us if you have any questions regarding this. We also accept MasterCard, Visa, Discover, and Cash/Debit payment. Meadowlark Dental Associates staff is happy to contact all insurance carriers in order to get you a detailed breakdown of your insurance policy. This will help estimate your treatment plan coverage and out-of -pocket expense to present to you as best as we can. Another service that we are happy to offer is that we file all insurance claims to your insurance provider with the supported document that they may need to in order to process your information. 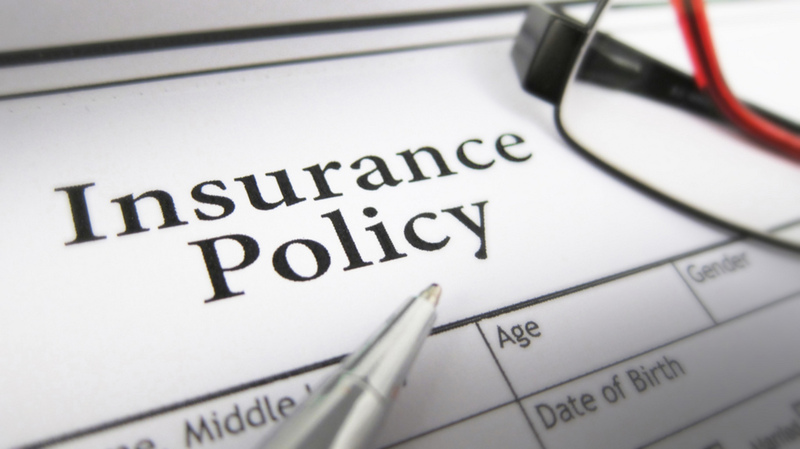 We try to do our best to maximize your insurance benefits to the fullest. Insurance is beneficial to patients, but will not likely cover 100% of all treatment fees as it may have done in past times. The startling fact is that the yearly maximum hasn't changed with the adjusted inflation and living cost. When comparing 30 years ago to today the yearly average is still about the same. Please rest assured that we try to maximize insurance without reducing fees and jeopardizing our patients quality care and treatment. No dental insurance? Not a problem with the Meadowlark Dental Friends and Family Plan. Our in house dental health plan helps you and your family maintain healthy, beautiful smiles without dealing with insurance companies while also keeping costs reasonable. Members receive FREE preventative dental services which includes 2 Cleanings, X-Rays, and Doctor Exams for twelve months and are also entitled to a reduced fee schedule (up to 15% off) if additional treatment is warranted.